Once the order is accepted by our couriers, you will automatically receive a message from us notifying you that your package was shipped and providing you with a means to track its progress. To learn about the status of your order, please visit your account page. I didn't receive a email confirming my order — did you get it? We send order confirmations/invoices to the e-mail provided on the account. There may have been an error in sending it or in the spelling of the e-mail address. To confirm the order, log into your account and check for recent orders or call us. It says 'Order Processing' in my account page — can I still cancel? Unfortunately, we may not cancel it at this point. The items you selected have now been boxed up, and have moved to our shipping dock awaiting a pickup. I received my order, but something was damaged. How do I go about reporting this and getting a replacement? Sorry to hear that one of the items you selected arrived damaged. Please call us and we will resolve the problem right away. There appears to be a billing problem with my order... how can I handle this? 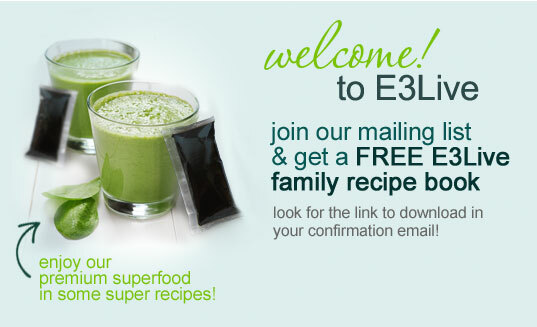 Please forward all billing concerns to sales@e3live.com. We'll gladly contact you ASAP. Or call us directly to resolve. We want you to be happy with all the items you ordered, and will gladly accept back any item that was purchased (up to 1 year from the date of purchase) that does not meet your satisfaction. Please call us directly if you desire to return an item and to obtain more details.